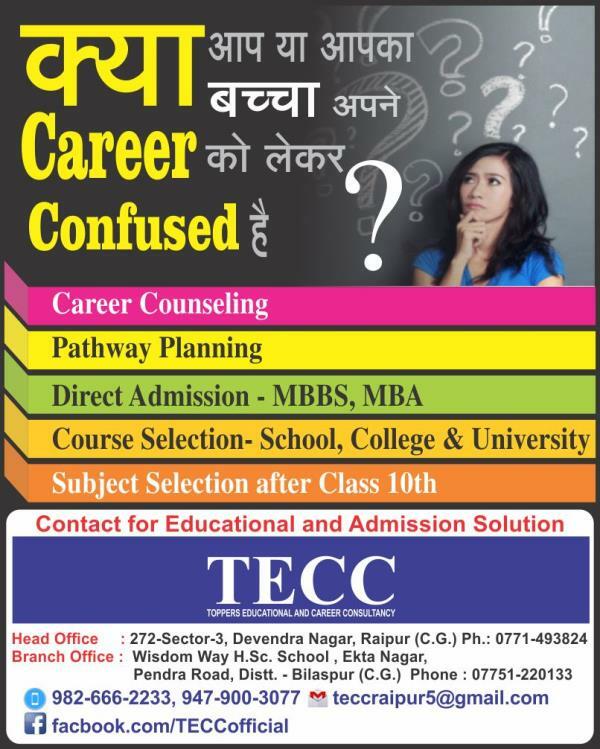 TECC in Raipur ,Toppers Educational & Carrer Consultancy Situated in heart of Devendra Nagar sec 3. 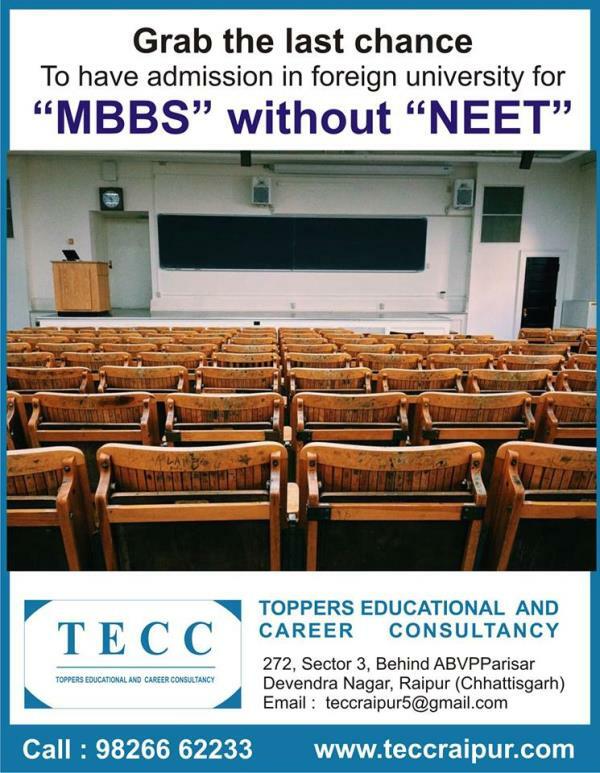 TECC provides consultancy and admissions in India and abroad in MBBS, Management studies, Engineering, and other streams.Provide career counselling. 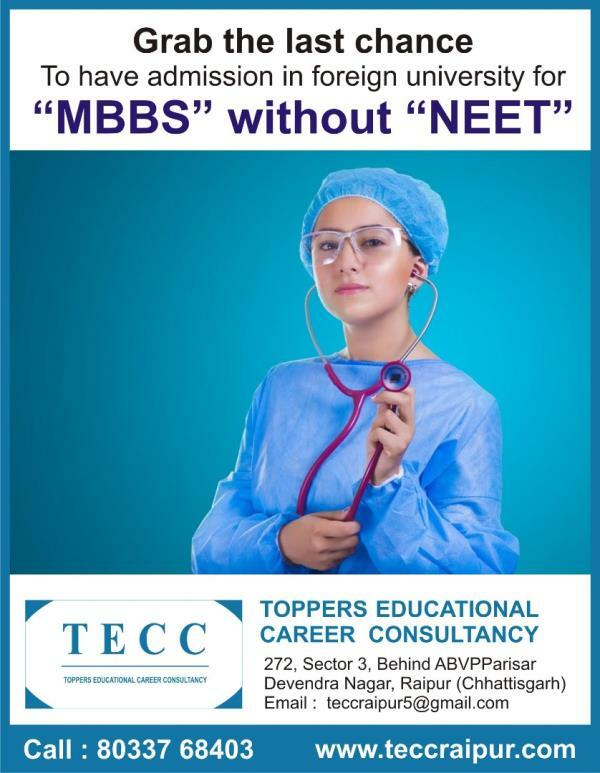 Toppers Educational & Carrer Consultancy Situated in heart of Devendra Nagar sec 3. 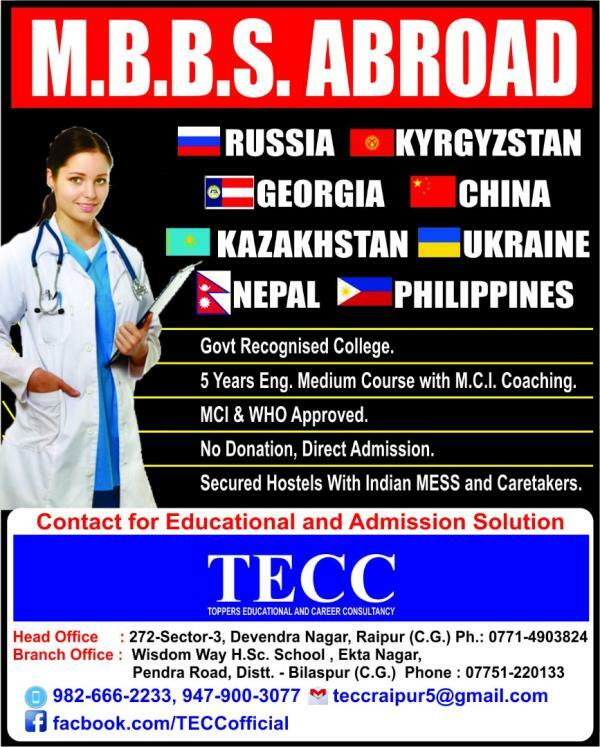 TECC provides consultancy and admissions in India and abroad in MBBS, Management studies, Engineering, and other streams.Provide career counselling. Explore The World Choose amonge 20+ medical universities from 09+ countries offering best medical education abroad with life time learning experience. Career Counselling Reach us to identify your professional goals, enabling the student to take a wiser academic decision, and get personal guidance to choose right university abroad. 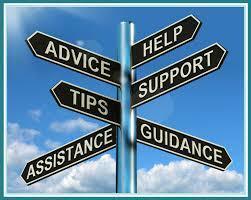 Admission in top colleges of India. Still wondering what to do after 12th ? 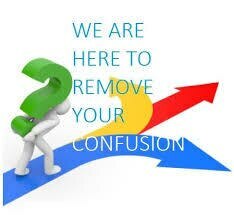 Still searching for right college ? 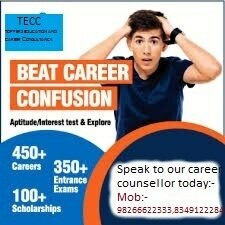 Call TECC career expert and get answer to your various question. 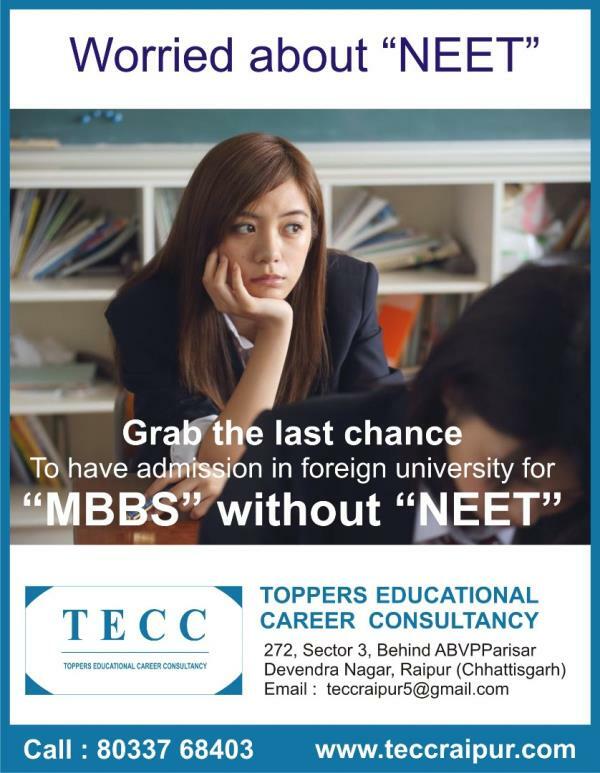 Toppers Education and Career Consultancy in Chhattisgarh TECC is working in the field of education and career development of students in Chhattisgarh from more than 18yrs. 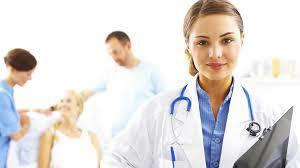 MBBS in foreign university Top engineering college in India BE, B Tech BBM , MBA MBBS in India Top medical college in India BALLB B PHARMA etc. 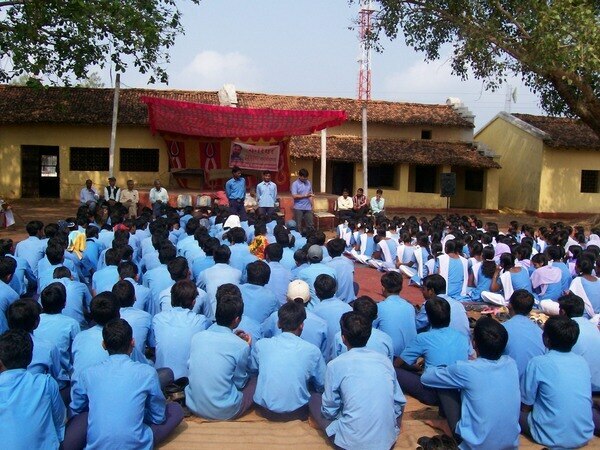 NWAC Board Examination in Chhattisgarh NWAC is among few International Board which is recognized by Government. One can appear in examination through NWAC. TECC is conducting NWAC examination in Chhattisgarh for last few years. 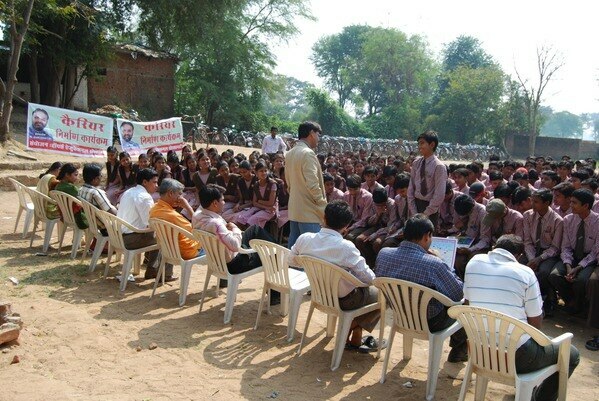 More than 300 students have been benefited so far. NWAC is one of the best option for students who got low grades, fail and got drop out for any reason. 12th class students can re appear in examination without loosing their time and money. All students who attended CBSE , ICSE , Chhattisgarh Board of Secondary Education , Board of Secondary Education Madhya Pradesh can re appear for examination. What is NWAC board ? 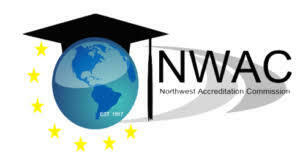 The Northwest Accreditation Commission (NWAC), formerly named the Northwest Association of Accredited Schools, is a non-governmental organization that accredits a variety of schools, including K-12, elementary, middle, and high schools; schools offering distance education; non-degree-granting post-secondary institutions; and special purpose, supplementary education, travel education, and trans-regional schools in seven states in the northwestern United States. Formerly an independent entity based in Boise, Idaho, it is now a division of AdvancED. The Northwest Commission on Colleges and Universities is the recognized regional accreditation agency for post-secondary degree granting institutions in the seven-state region served by the Northwest Accreditation Commission.